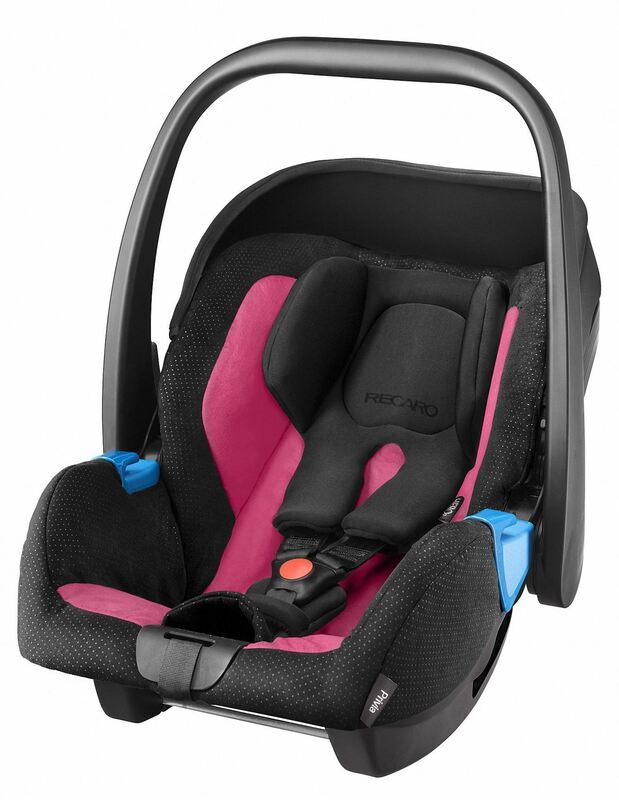 The RECARO Privia weighs only 3.7 kg and is one of the lightest seats in its class. The revolutionary HERO safety system prevents the belts from twisting or skin irritation and offers additional protection for neck, shoulders and head. Due to the RECARO SMARTfit comfort system it only needs one simple hand movement to open or adjust the belt height. Unlocking the Privia from the optional RECAROfix base also works with one hand and without straining you back. 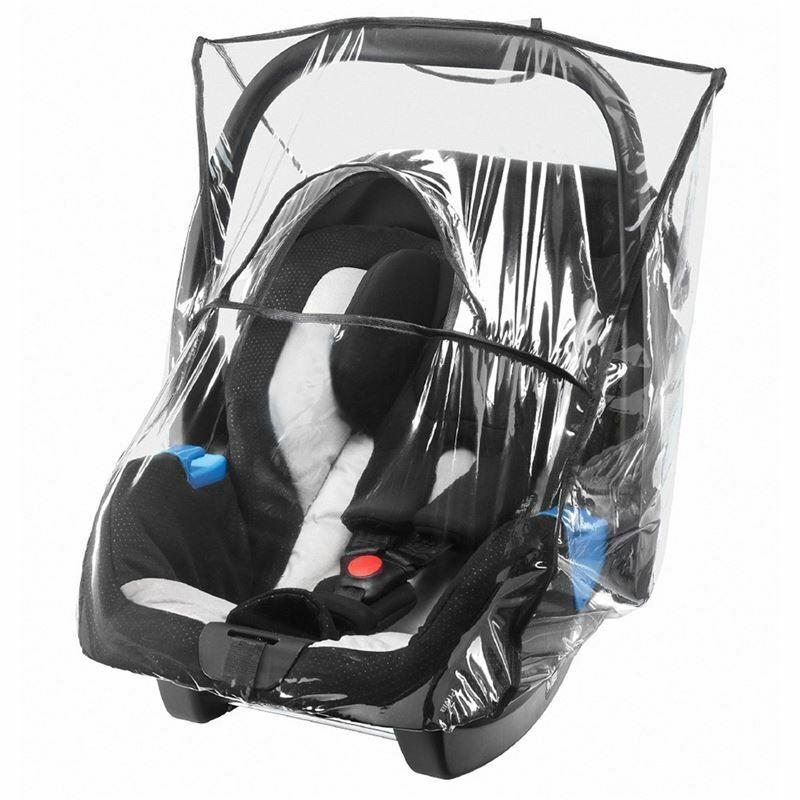 The breathable and durable RECARO covers can be easily taken off without removing the belt system and they are suitable for machine washing. HERO safety system: Optimal safety and maximum comfort for neck, head and shoulders. High-quality cover materials: The newly developed textiles are pleasantly soft and yet extremely durable; easy to remove and washable at 30°C. Comfort and safety: Pleasantly soft textiles prevent skin irritation. Click and Go: Easily unlock the seat from the RECARO fix base with the lever on the back. 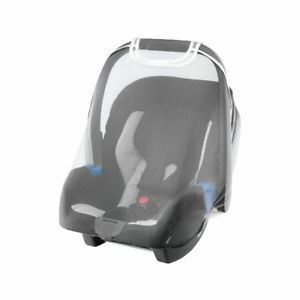 Comfort for parents: New, more ergonomic handle: makes carrying the seat more comfortable than ever. Safety plus: Compatible with the new RECARO fix base. Comfort: Inset cushion included, perfect for newborn babies.